PoshRooms Barcelona we like a quiet and peaceful environment so all our guests will enjoy their stay. Stay with us & definetly you are going to feel Barcelona's style, right in the heart of the city! The Interiors create a liberal and cosmo atmosphere. 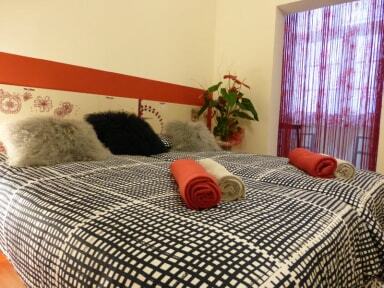 All of our rooms have their own style with an exclusive red-white & black details.